Type of breed the dogs in URW are? It sounds like a silly question, but I need to know so I can be closer to my furry companion Aleksi. After watching Aleksi the big dog be a living-dumpster for me to throw out my stale food, tear the jugular out of a Njerpez, chase countless Elk and Reindeer into exhaustion, and save my life on numerous occasions, I kinda wanna know what type of dog the dogs in URW are. Are they a specific breed you devs had in mind like a Finnish Spitz or Lapphund, or was some generic dog design made for them? 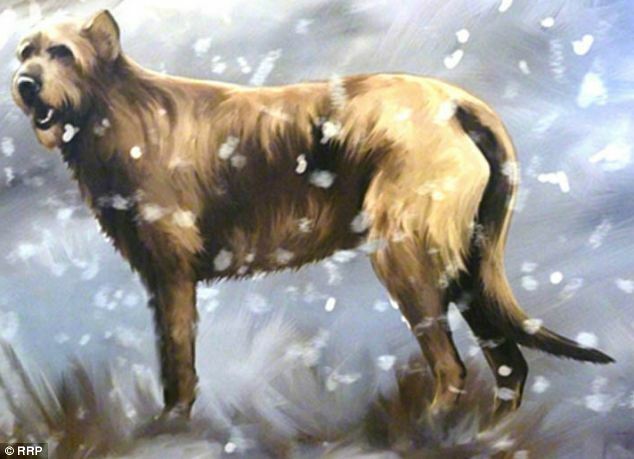 At first I thought that most dogs looked the same back in the day, but researchers have found that Finnish Spitz's have been in Finland for some 9,000 years; pretty remarkable. The dogs also look like Finnish Spitz's too, so thats why I assume thats their breed. Re: Type of breed the dogs in URW are? We've thought of them being Finnish Spitz, "Suomen Pystykorva". That's really interesting. It'd be neat in later development to see some breed diversions (even though breeds are a mostly modern idea). I guess it would really be like dogs having their own skills, and the player being able to emphasize certain skills in training (coursing, pointing, tracking, guarding), with the dogs inherent characteristics tempering the result. I wonder if Samoyed-like dogs were among the Sami. I remember reading an article once that argued they were purpose bred to be warm, and snugly for cold nights hah.